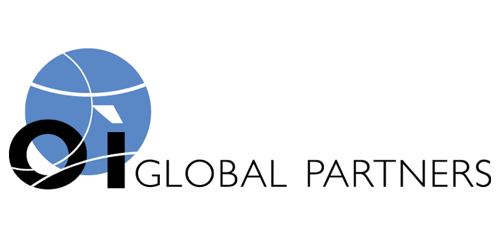 OI Global Partners is the largest independently owned and operated talent management and leadership solutions consulting firm in the world. We have 200 offices in 27 countries and some 1600 associates. Our core strengths are career transition, leadership assessment, executive coaching and workforce solutions. 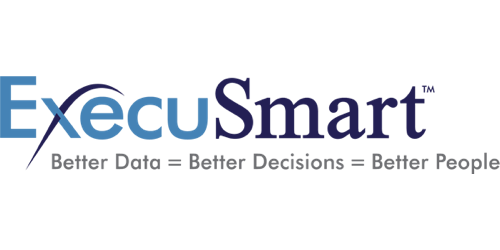 ExecuSmart provides organizations with top-level industry-proven assessments, resulting in better analytic data to achieve the greatest return from your human capital. Together, CMP and ExecuSmart offer the highest level of prediction and impact with assessment solutions that take the guesswork out of talent selection and development. 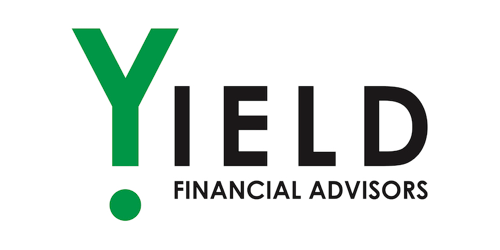 Yield Financial Advisors develops financial strategies that ensure your goals are successful, whatever they may be! Especially during career transition, there are a lot of financial questions and concerns. Making sound financial decisions during this time is imperative to put your mind at ease and consider options and tax impact, among other things. Together with Yield Financial Advisors, we offer a free one-hour financial planning consultation to address these topics. RPI focuses on helping people who are going through transitions. Through our personal approach of identifying your future needs and providing direction on your financial plans, we are able to give you the reassurance and financial guidance you need to help survive your transition financially. The Entrepreneur Authority (TEA) provides a free franchise consulting service to individuals considering franchise ownership. TEA acts as a matchmaker and guides a potential investor through the maze of options and even helps secure financing and legal assistance. They are known as the dream TEAm in the franchise industry due to their award-winning process and experience group of Certified Franchise Executives, the highest accreditation in the industry. 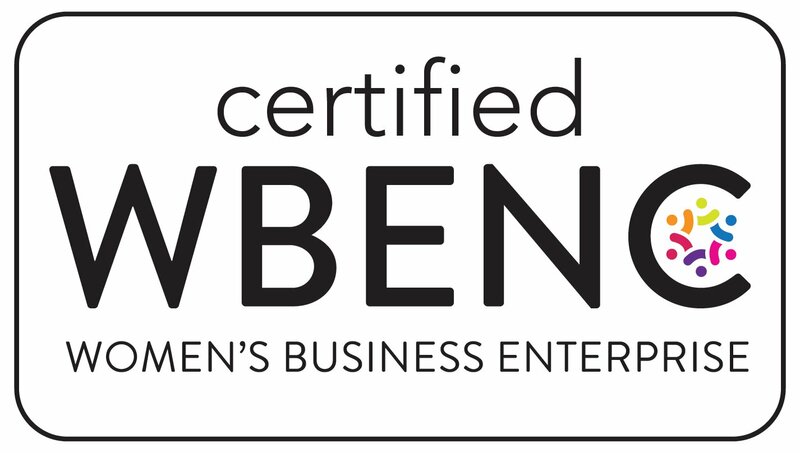 MentorRings™ is a women’s leadership program providing a dynamic 4 Month Action Learning Experience and a unique blend of Executive Coaching and Mentoring. 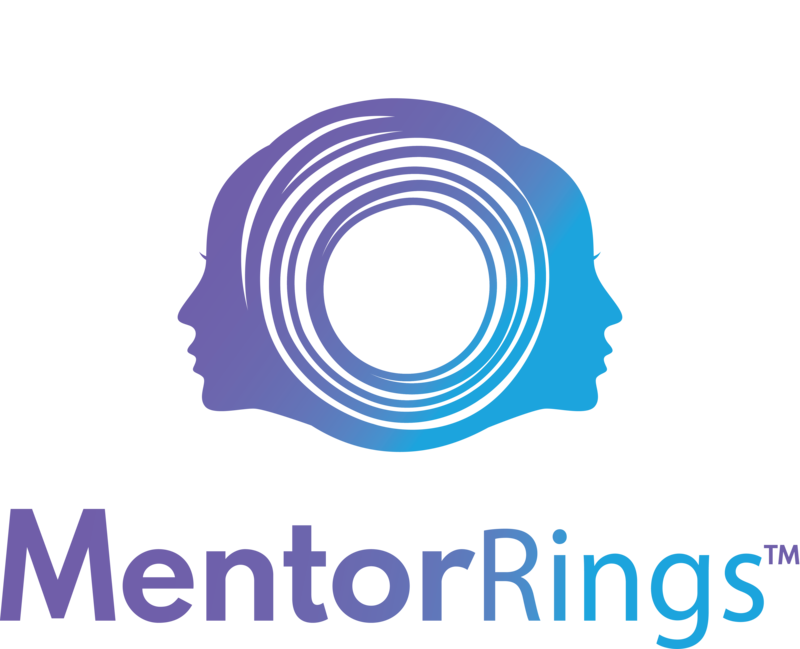 Through a series of 7 learning experiences including both one-on-one and group forums, MentorRings™ provides women with the opportunity for significant growth and development that translates to bottom-line results. As a part of our commitment to helping businesses find top talent, one of our critical roles is helping executives transition onto Boards, and helping Boards find members that fit the unique needs of the Board and the company. If you are looking to serve on a Board, or if you are a Board in search of a Board member with a unique set of skills, Board Options is an efficient method to find a match. Visit: www.boardoptions.com.